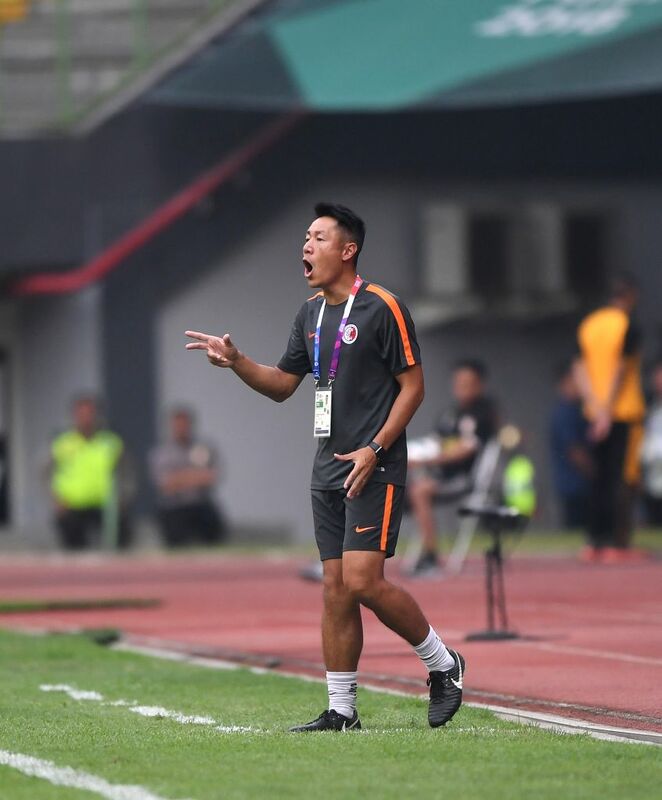 BEKASI, Aug. 10, 2018 - Kwok Kar Lok Kenneth, head coach of Hong Kong of China, reacts during the Men's Football Group A match between Kwok Kar Lok Kenneth and Laos at the 18th Asian Games at Patriot Stadium in Bekasi, Indonesia, Aug. 10, 2018. 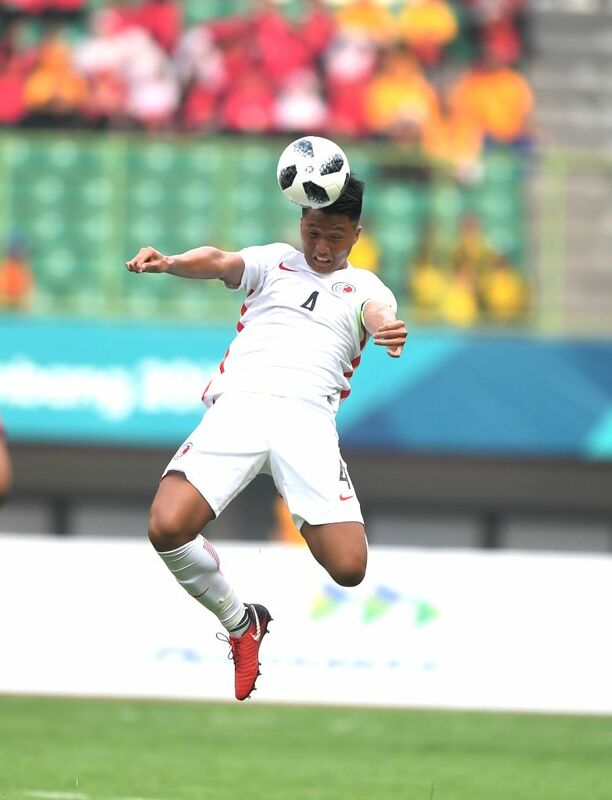 Lau Hok Ming of Hong Kong of China competes during the Men's Football Group A match between Hong Kong of China and Laos at the 18th Asian Games at Patriot Stadium in Bekasi, Indonesia, Aug. 10, 2018. 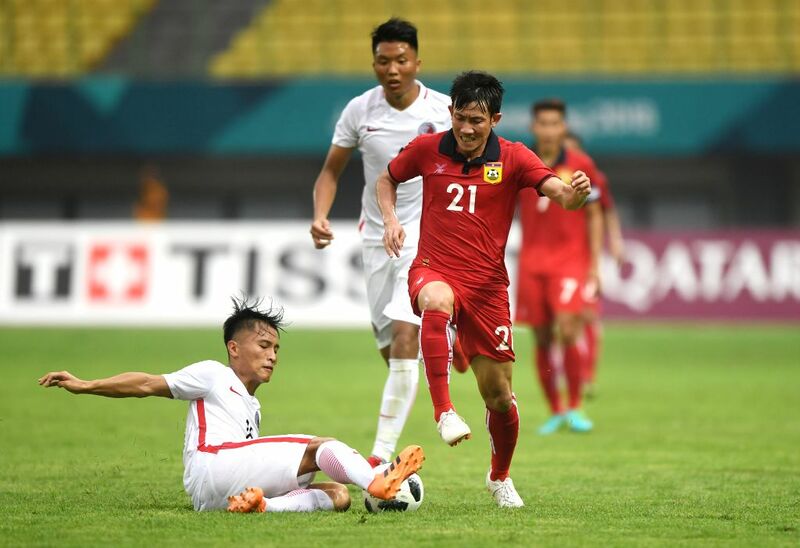 Yu Pui Hong (L) of Hong Kong of China vies with Bounmalay Tiny of Laos during the Men's Football Group A match between Hong Kong of China and Laos at the 18th Asian Games at Patriot Stadium in Bekasi, Indonesia, Aug. 10, 2018. 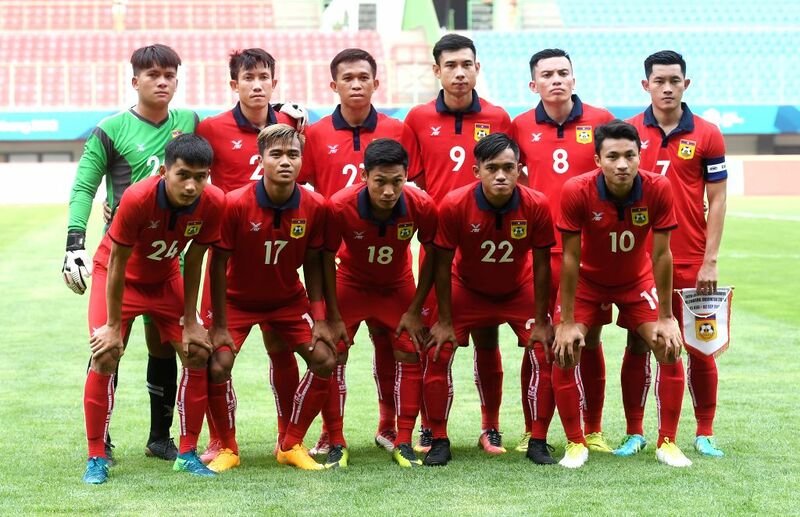 Players of Laos pose for a team photo before the Men's Football Group A match between Hong Kong of China and Laos at the 18th Asian Games at Patriot Stadium in Bekasi, Indonesia, Aug. 10, 2018. 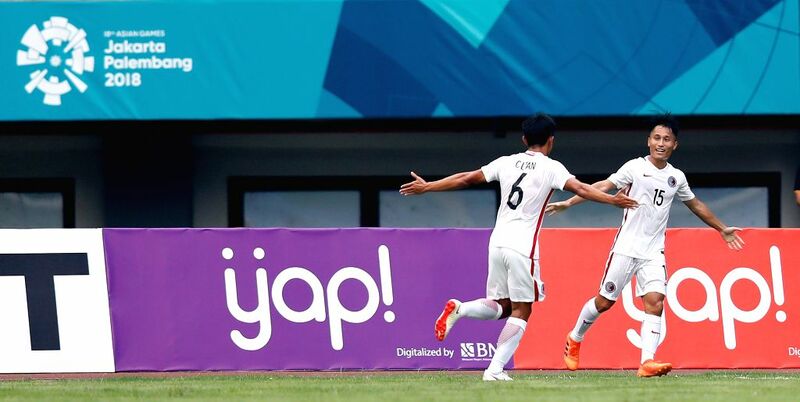 Hong Kong of China won 3-1.Tan Chun Lok (L) of Hong Kong of China celebrates with his teammate Yu Pui Hong after scoring during the Men's Football Group A match between Hong Kong of China and Laos at the 18th Asian Games at Patriot Stadium in Bekasi, Indonesia, Aug. 10, 2018. 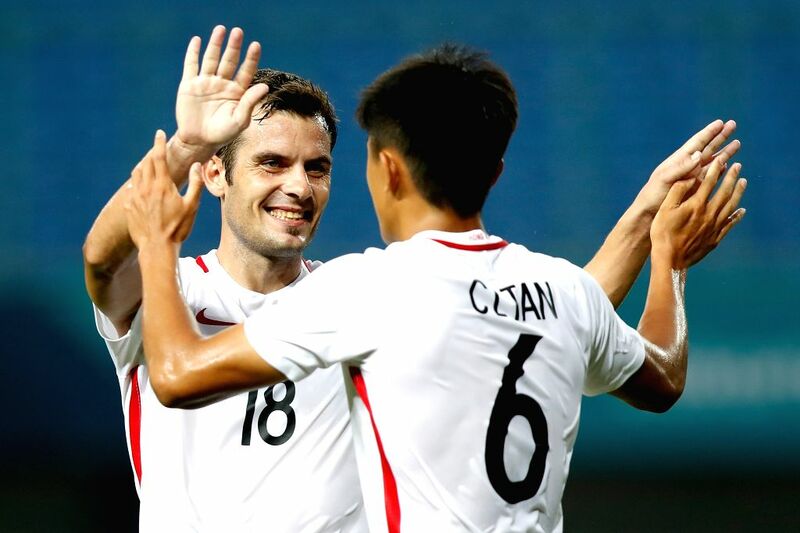 Tan Chun Lok (R) of Hong Kong of China celebrates with his teammate Jorge Tarres Paramo after scoring during the Men's Football Group A match between Hong Kong of China and Laos at the 18th Asian Games at Patriot Stadium in Bekasi, Indonesia, Aug. 10, 2018. 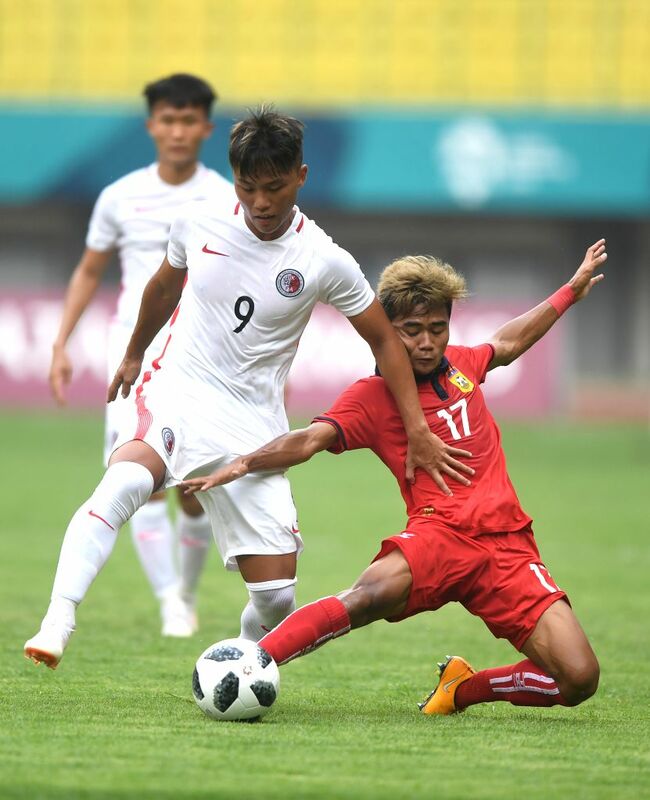 Chung Wai Keung (L) of Hong Kong of China vies with Bounkong Bounpachan of Laos during the Men's Football Group A match at the 18th Asian Games at Patriot Stadium in Bekasi, Indonesia, Aug. 10, 2018. 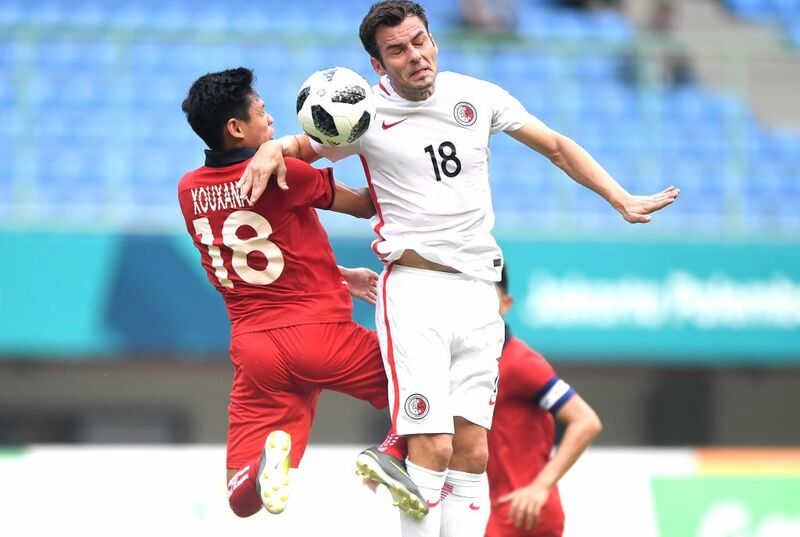 Jorge Tarres Paramo (R) of Hong Kong of China vies with Sihalath Xouxana of Laos during the Men's Football Group A match at the 18th Asian Games at Patriot Stadium in Bekasi, Indonesia, Aug. 10, 2018.